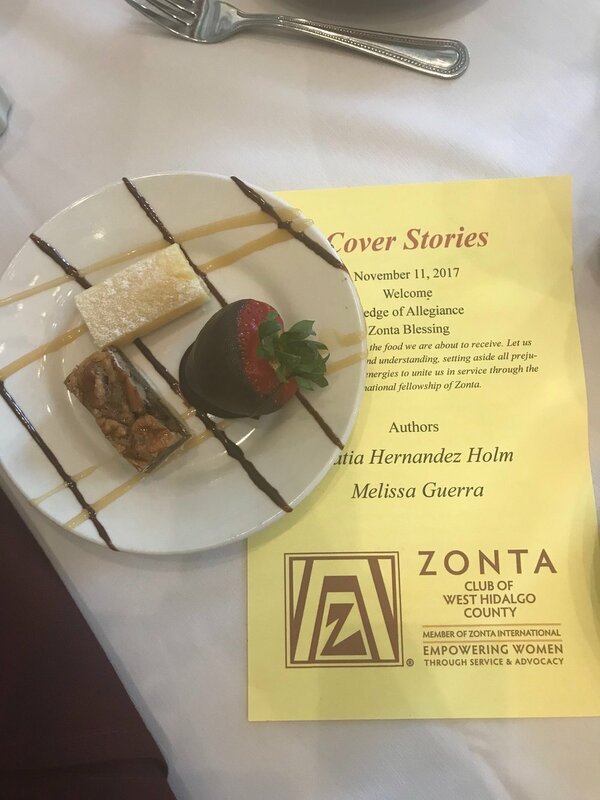 I was honored to get to speak to the West Hidalgo County Zonta Club. 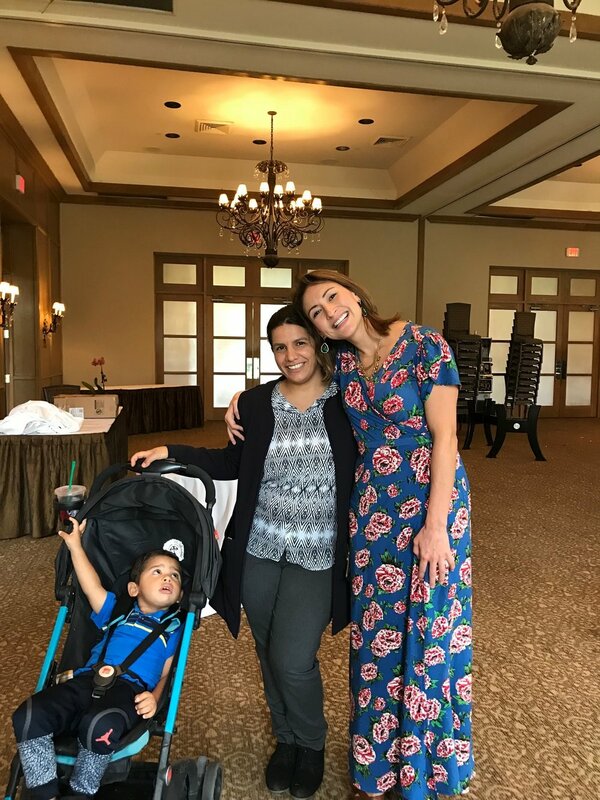 The McAllen Country Club did a beautiful job of hosting Melissa Guerra, me and the attendees. There were plenty of hugs to go around!